Super-producers with Minneapolis roots Jimmy Jam and Terry Lewis visited North High School, Lewis' alma mater, Jan. 31, 2018. The duo was in town to curate the performances of the Super Bow Live event on Nicollet Mall. 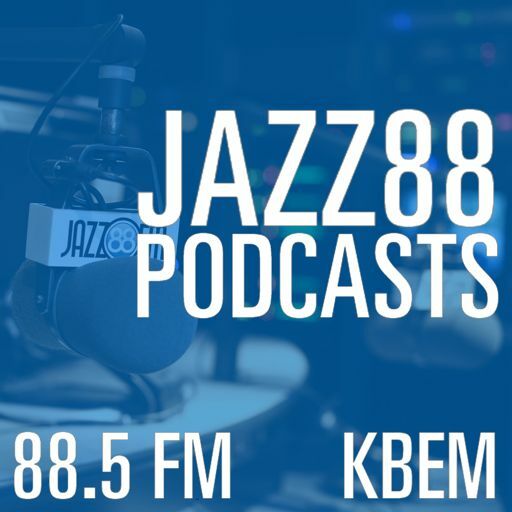 Jazz88 student broadcasters Azhaela Hanson and Odell Wilson visited with the pair about their connections to the North Side and what they consider their greatest honors.